Disney Live always showcase fantastic performances that can really make your little ones have such a ball of a day out from. As soon as I think Disney, the characters from my childhood who I adored come to mind and get myself excited to take my little girl to see. I enjoy being able to relive my childhood loves through my daughter and am so glad that Disney are still producing shows with the old favourites. Back in January Disney Live was on for a three (3) day special showing in which we luckily were able to attend. They were in perfect showing time in the Dec-Jan school holidays. First off I was surprised that it wasn't a Disney On Ice performance as this is the way they have done their shows for the past few ones so I was intrigued to see how they would perform for us and also being that it was held at the Plenary, Melbourne Exhibition Centre which I have never been to before. The Plenary was a brilliant place to have the show in my opinion, obviously not as many people would be able to see the show as when they have it at Rod Laver Arena but it was a seating plan that allowed everyone to see easily with the raised seats as you got further to the back. 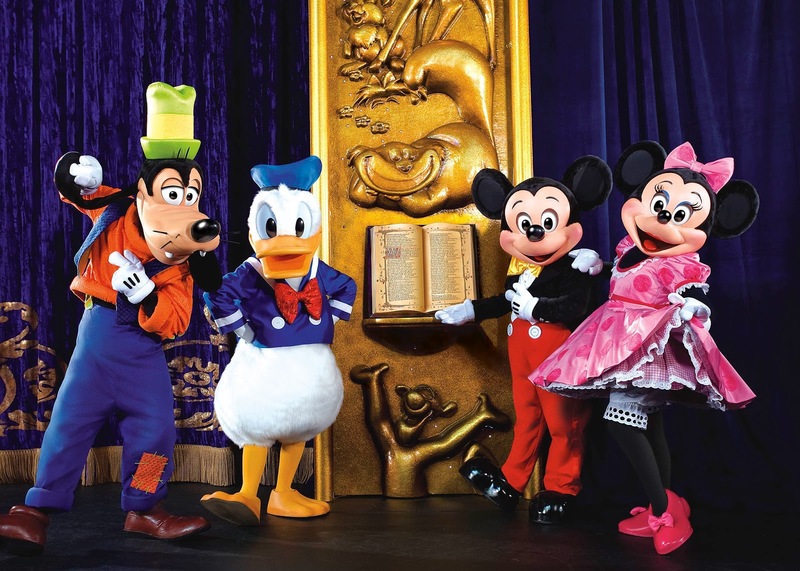 The show as with the past Disney Live shows I have seen was being narrated by the beloved Minnie & Mickey Mouse along with Goofey and Donald Duck doing little skits and starting off the stories of the 'Three Classic Fairy Tales'. 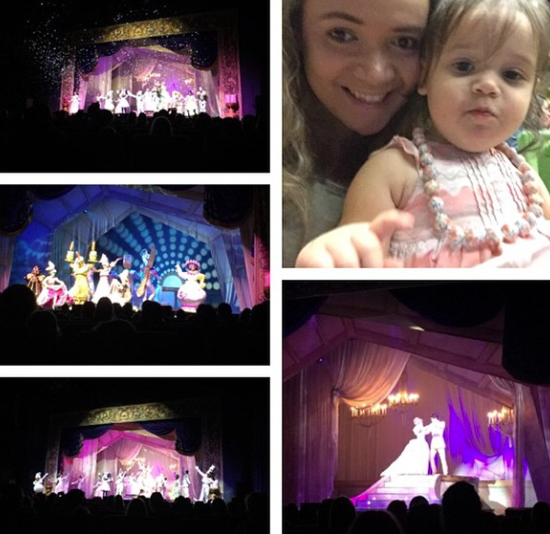 Disney Live! 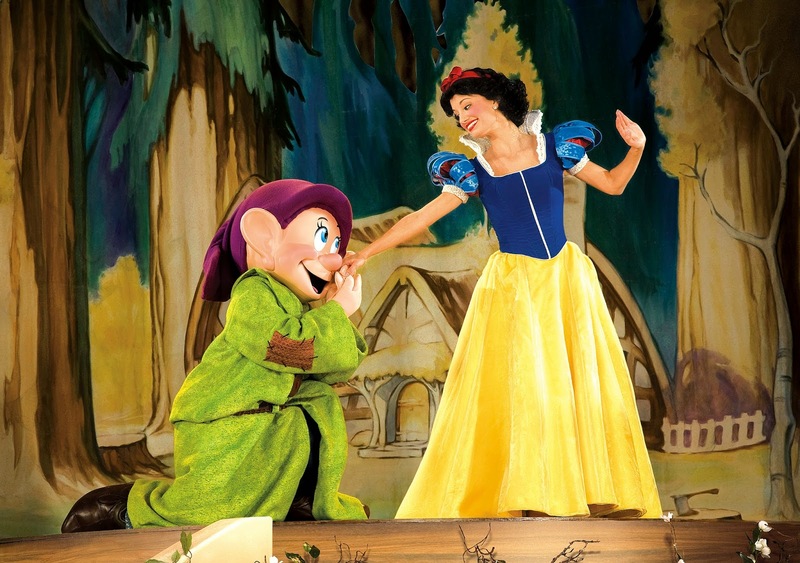 presents Three Classic Fairy Tales featured the tales of Snow White and the Seven Dwarves, Cinderella and Beauty & The Beast. What I loved most about this show was that they go through the story as if you are watching the movie or reading the book. Seeing them preform it live for your eyes. 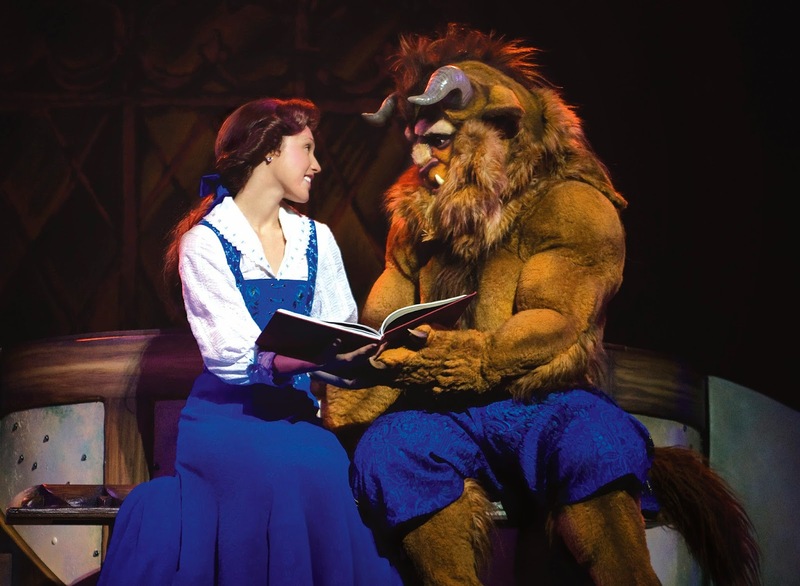 Beauty & The Beast is what stole my heart as one of my favourites for the show, even as an adult I was sucked in over again and felt sorry for The Beast who is mistaken for a bad person. Cinderella had the crowds in laughter from the Ugly Step Sisters who would fight with one another and make fools of themselves in front of the Prince. We had pretty good seating to the front of the stage and my goodness the costumes were magical being so close up. 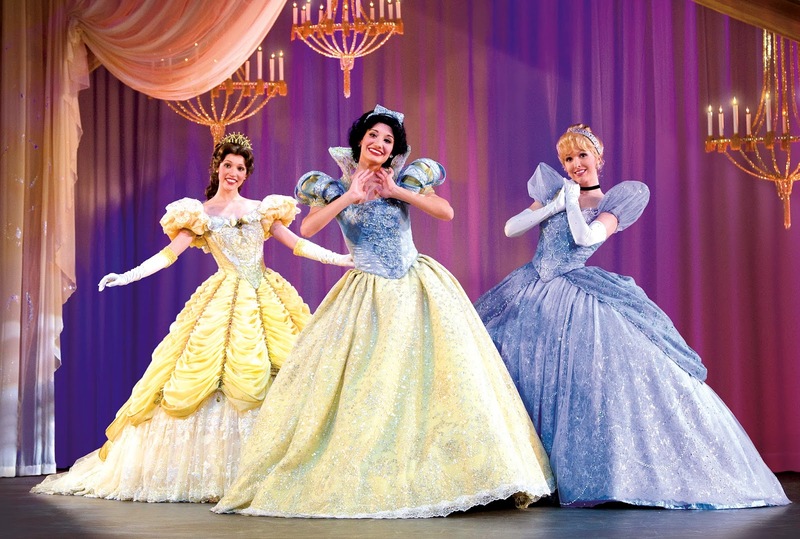 The glitter and shine that came from the costume gowns on the princesses in the tales were leaving you in awh. At the end of the show you are left with all the featured Disney characters coming out on stage for applauding and had confetti paper cannons go off filling the front few rows in a pretty display of raining confetti that had me seeing kids have the time of their life trying to catch and take a little piece of 'Disney rain' home with them.